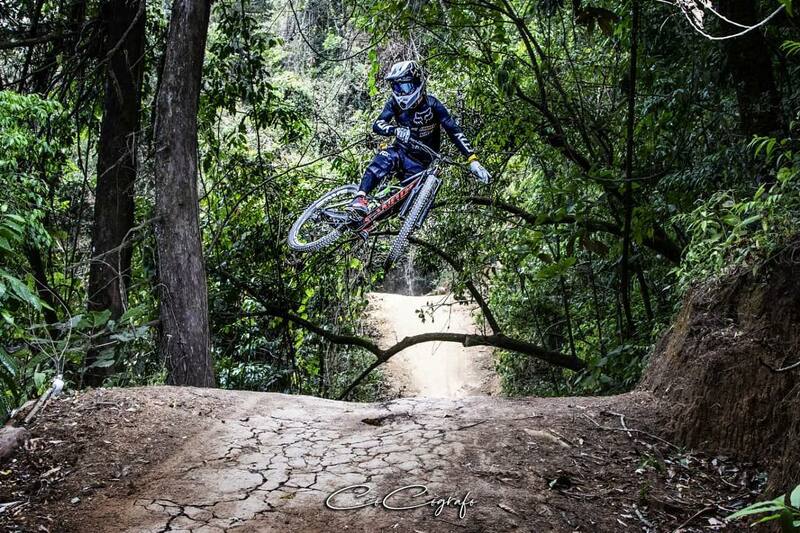 Representing the best riding that Guatemala has to offer. Our routes have been curated through years of exploration and collaboration with local mountain bike clubs and and communities. 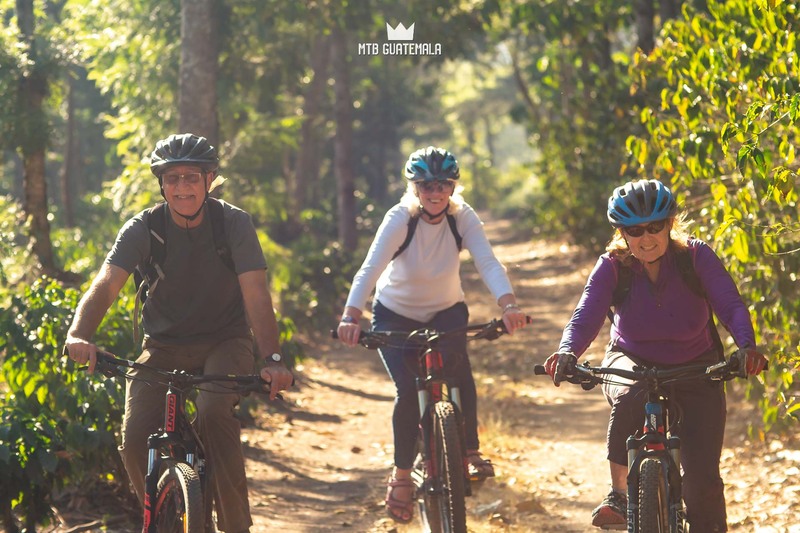 The result is a collection of exclusive mountain bike tours that no other company in Guatemala offers. I exercise 2-3 times a week. Easy city or dirt road rides – emphasis on cultural sites. More time spent exploring – with private tours and multiple stops along the way. Earn your descent on rolling terrain or long climbs and long descents. Tours in this category are rated based on physical fitness level required. Shuttle supported. 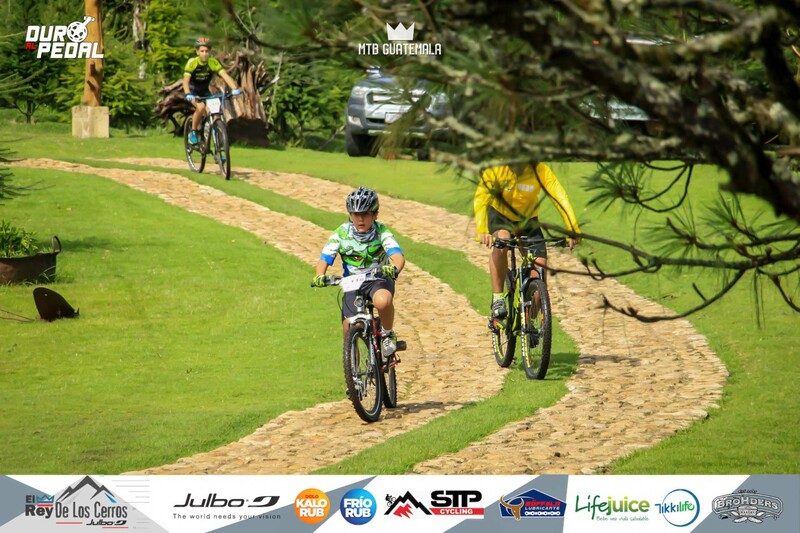 Focus on downhill, technical riding. These tours are generally more technically than physically demanding rated by features & exposure level. Our “extreme” category. 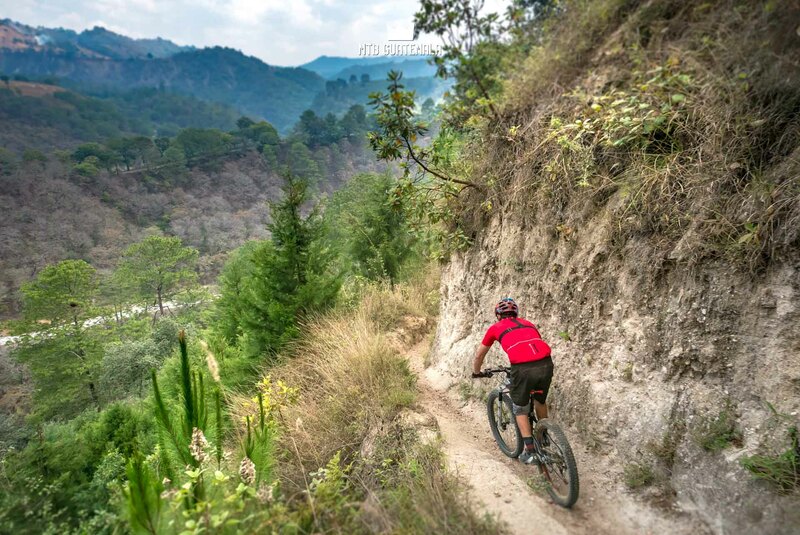 The frontier of mountain biking in Guatemala. Full-day epics, volcano riding. Overnight camping. Point-to-point riding. Extended sections of wilderness. 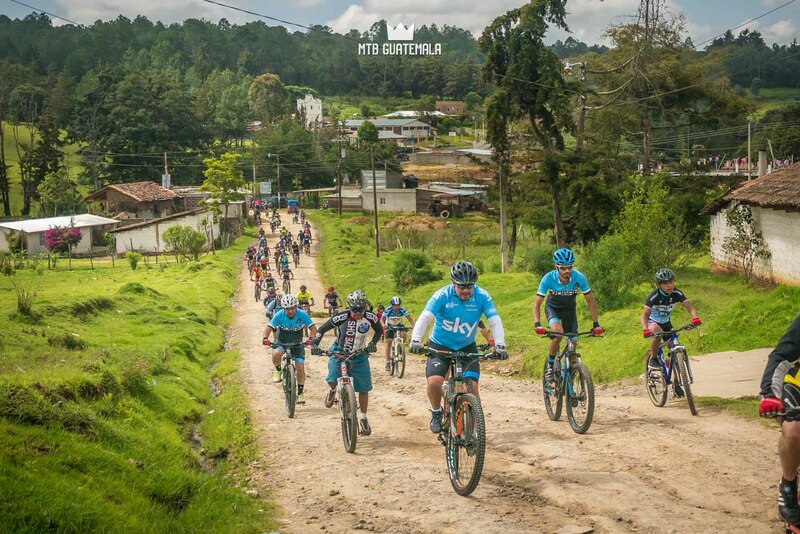 What is the riding like in Guatemala? In Guatemala we ride on ancient foot and hose paths shared by campesinos. The trails are ancient infrastructure, of the Mayan peoples and are used to this day. 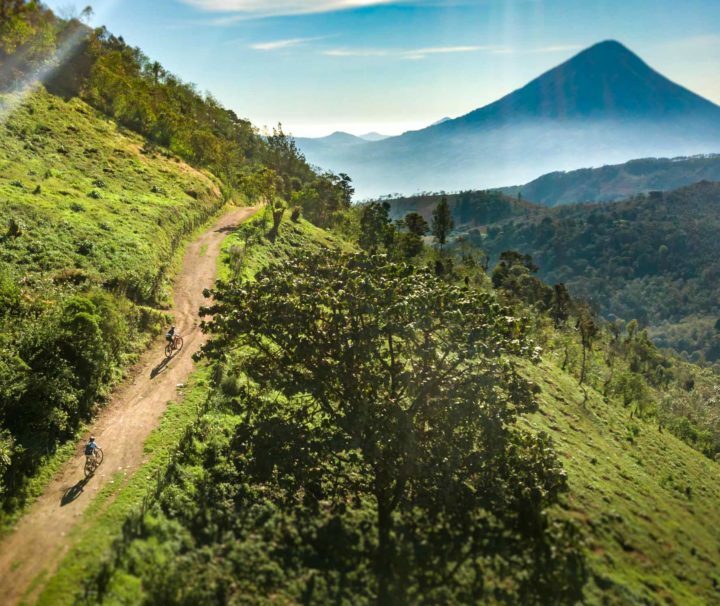 The riding in Guatemala is raw, natural, and constantly changing. No matter where you are coming from most riders need time to adjust to the riding here – and find it more challenging then anticipated. A country shaped by volcanic activity – the mountains and roads in Guatemala are extremely steep. 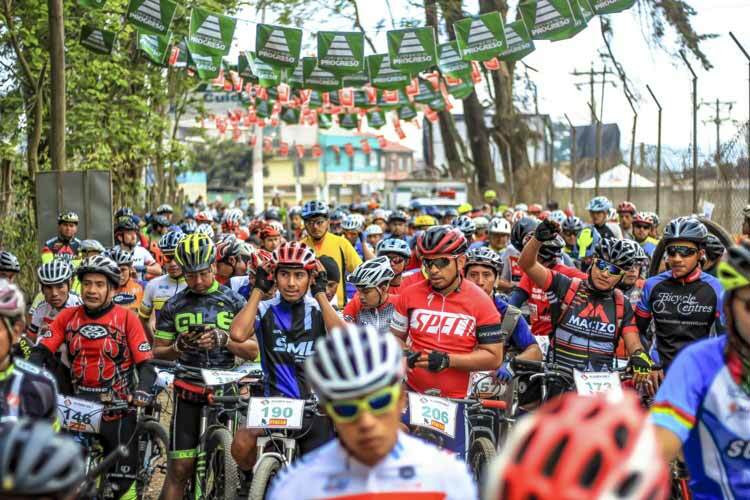 Most riders are surprised by the difficulty of the climbing with grades leave them searching for easier gears. Shorter, 20km rides generally take 2-3 hours. Routes here are generally up or down. 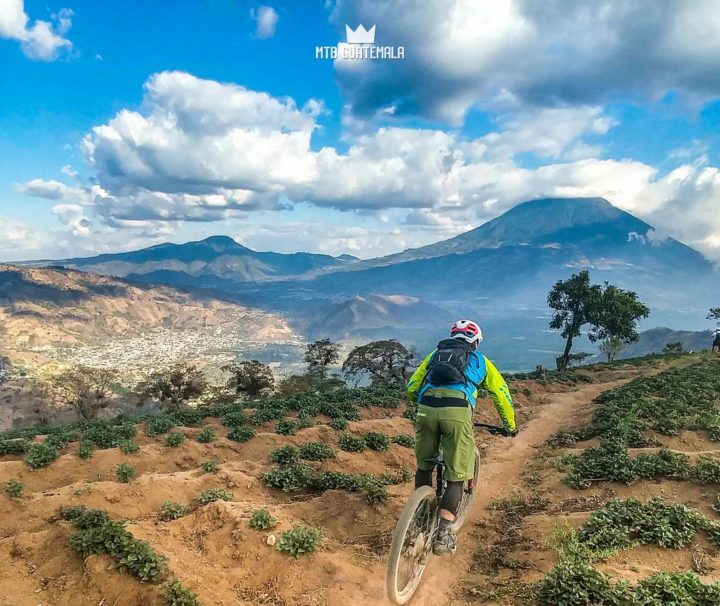 With so much elevation in the country there is incredible opportunity for long, sustained downhills mountain bike riding in Guatemala. Various micro climates mean that you can start you ride in the high alpine and finish in the tropics. 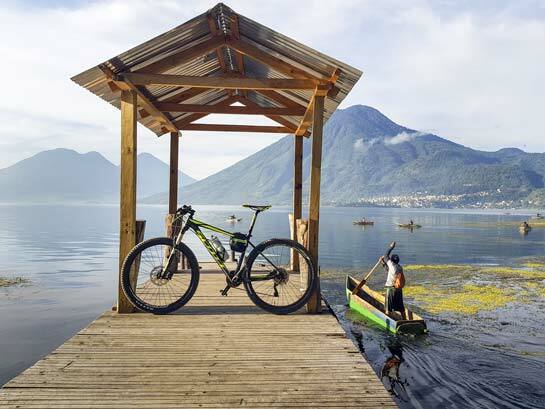 No matter what your riding style Guatemala has something for everyone. 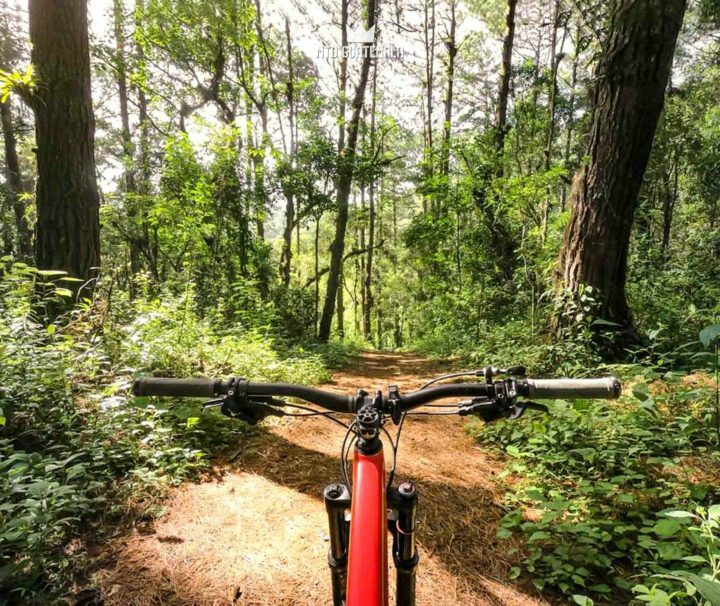 Mountain biking doesn’t have to be extreme, a simple outing on two wheels can provide an authentic experience that you simply can’t get from traditional travel, with perspectives on a the country its people, and it’s culture. Are you ready to go? 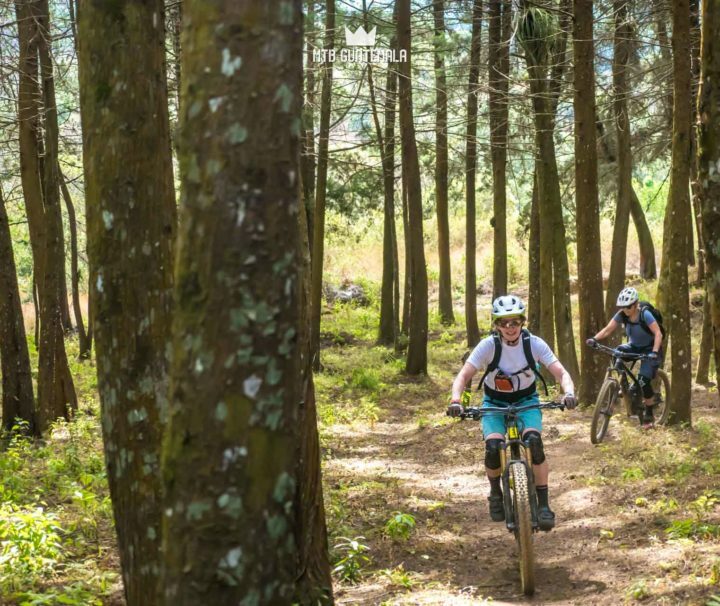 Earn your descent in this rugged and varied cross country loop from Antigua connecting some of the best XC trails above town. Our local favorite enduro that links a few of the classic descents above Antigua. Conecting the best views of the lake, local sites and culture. Old logging roads and singletrack. 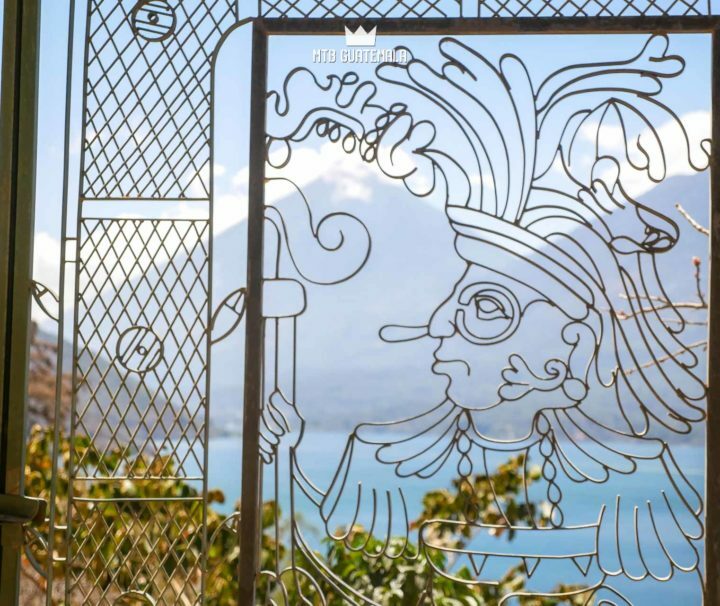 An amazing way to discover Lake Atitlán. Remote, canyons deep forests and rugged agricultural singletrack. 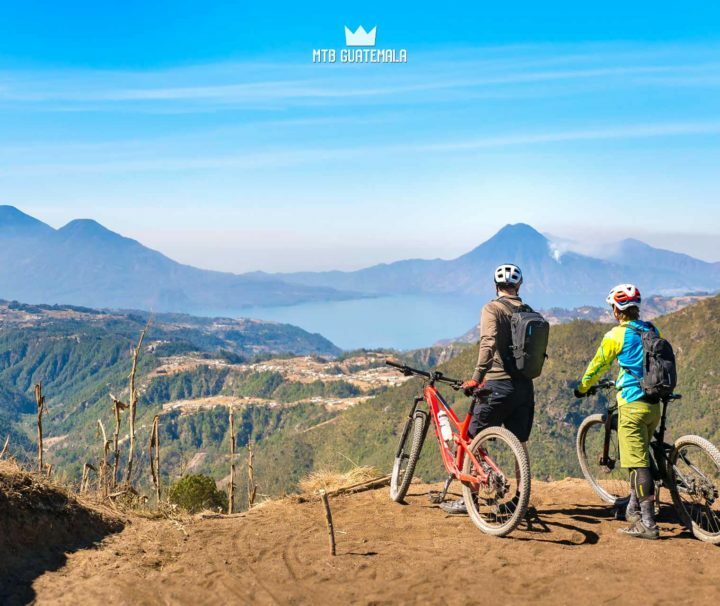 2 days of technical enduro riding around Lake Atitán with raw agricultural trails and cliff-lined singletrack with views that will most certainly make you say "wow"
Ride a dry lava river and descend the steep slopes of the enormous Agua Volcano on this eduro tour in Antigua. 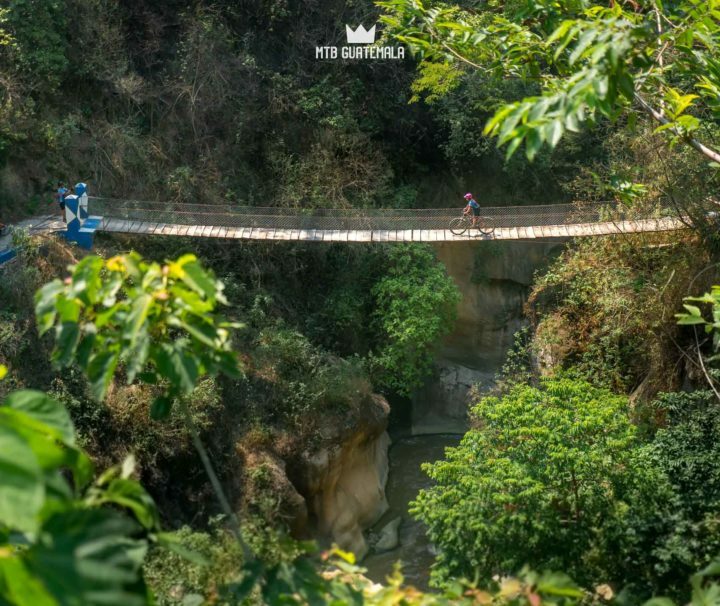 The best enduro rides in Guatemala in 5 jam-packed days. Shuttle supported Cross country tour to the top of the world! 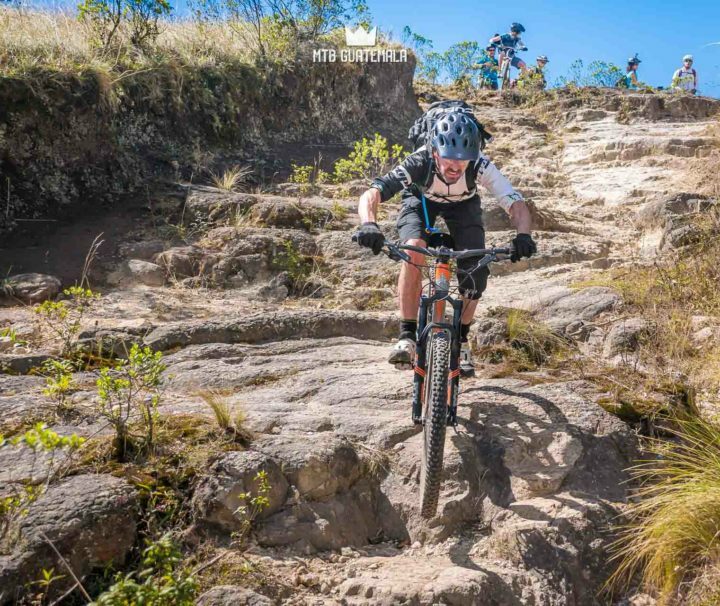 - Big views of 4 volcanoes await on this medium level cross country mountain bike tour in Antigua. 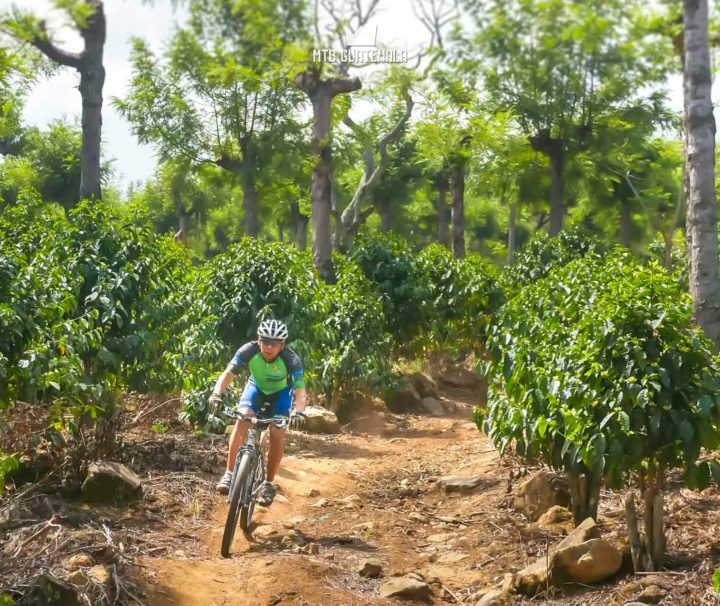 Meander through coffee and fruit plantations and climb steep agricultural singletrack at the foot of the Auga Volcano. This cross country tour has an enjoyable balance of climbing and descent. Find the perfect tour to match your riding style.